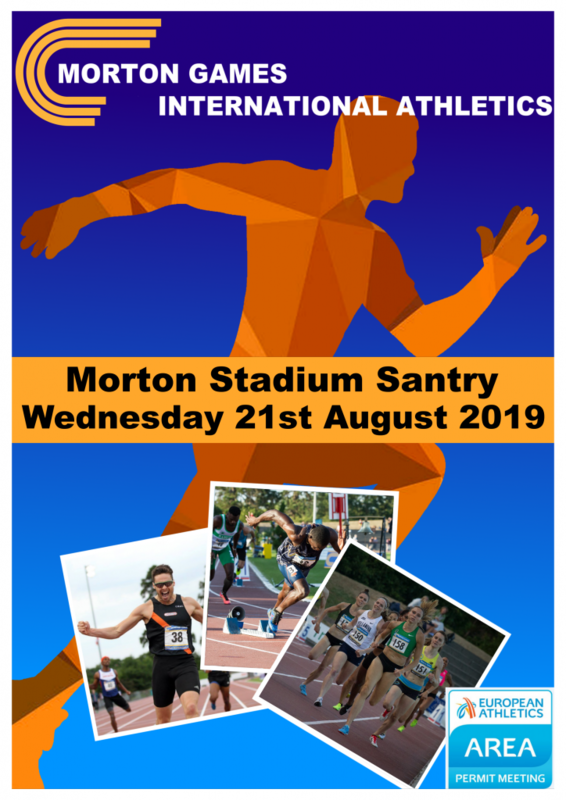 The Morton Games is Dublin`s International Track & Field Meet, and will be held on TBC 2019. Morton Games is a European Athletics Area Permitted Meet. Since the 1930s Clonliffe Harriers promoted an annual International Summer Sports Meet. The highlight of this Meet invariably was the open invitational Mile. This Meet took place at various locations in Dublin including Croke Park and the IRFU grounds at Landsdowne Road. When Clonliffe Harriers built the Clonliffe Harriers Stadium in Santry the annual international Summer Sports were held on an annual basis there. 1958 Clonliffe held two international Sports Meets, the ‘July Sports’ and the ‘August Sports’. On the 6th of August 1958 Herb Elliott set a new world mile record of 3:54.3 as for the first time in history five athletes in the same race ran sub four minute miles. Following on the death of Billy Morton in 1969 Clonliffe Harriers began commemorating his memory with the annual Morton Mile. 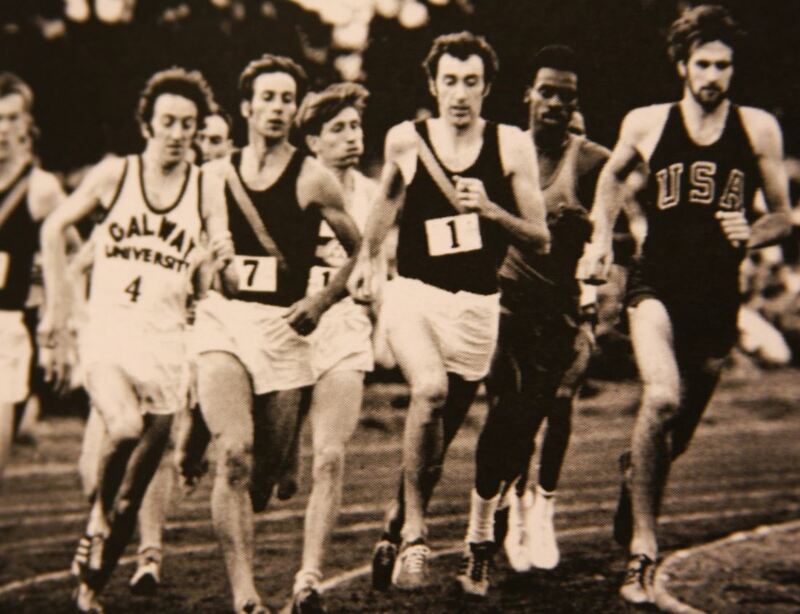 Over the years the Morton Mile has attracted top class milers including several Olympic champions: Steve Ovett, John Walker and Kip Keino as well as other top international milers including Steve Scott, the mile stadium record holder and Irish Olympians Eamonn Coghlan, Marcus O’Sullivan, Frank O’Mara, Ray Flynn and Clonliffe’s own Niall Bruton. Financial considerations over the years meant that the Morton Mile did not always feature as part of an international event, at times it featured in domestic competition including Dublin County Board Meets, for which Clonliffe Harriers are grateful, the Dundrum International Sports and indeed on occasions as a club race only. In recent years, however, Clonliffe Harriers have endeavoured to hold a stand alone Track and Field Meet with the Morton Mile as the feature event. In 2008 a very successful international Track and Field Meet was held to mark the fiftieth anniversary of Herb Elliott’s world mile record which attracted top class international athletes. The Morton Mile on that occasion being won by Rob Myers (U.S.A.). In recent years the Morton Mile has been won by Will Leer (U.S.A.) and Jordan McNamara (U.S.A.). To mark the club’s 125th anniversary the club promoted the Clonliffe 125 Track and Field Grand Prix. A most successful International track and field meet called the Morton Pre-Games took place on the 25th of July 2012 which featured athletes from 16 countries as well as 15 Olympic bound athletes. The highlights of this meet included an exciting Morton Mile won by the 2010 Champion Will Leer in 3.56.39 with ten athletes running sub four, a women`s International mile won in a new stadium record of 4.30.65 by Nicole Schappert (USA) and a new stadium record set in the Albie Thomas men`s 3000m by Ben True (USA) of 7.44.40. The 2013 Morton Games produced three stadium records: men`s 800, women`s mile and a joint pole vault record of 5.56m by Igor Bychkov (ESP)/ Luke Cutts (GBR). 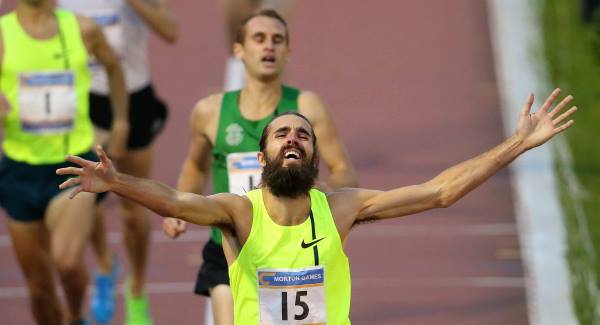 On July 11th 2014 there were 8 new stadium records set including a new mile record of 3.51.82 by Will Leer (USA), also on the night new records in the women`s 100 and mile, men`s 100, 400H, 800, 3,000, and on route to the mile record a new 1500 record. The 2015 Meet included an Irish All Comers 100m record of 10.12 by Yohan Blake (JAM), a first Morton Games High Jump and the first non USA Morton Mile Champion since 2007 by Jeff Riseley (AUS). 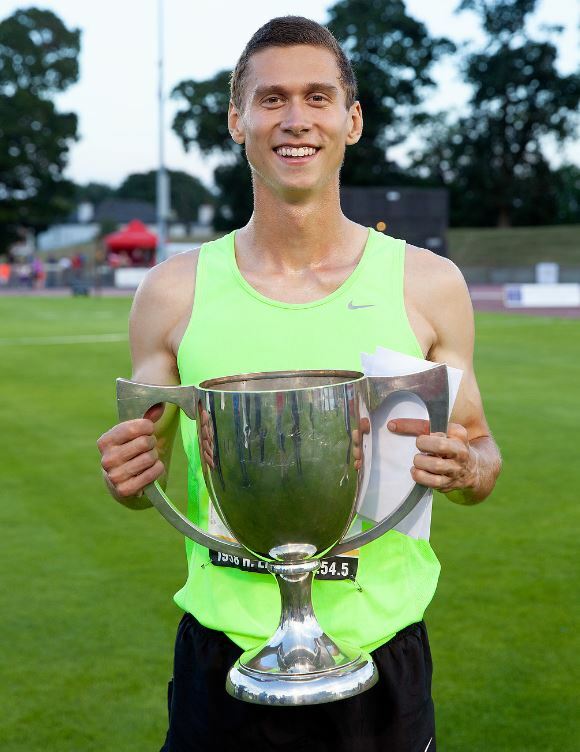 On July 22nd 2016 Johnny Gregorek (USA) won the Morton Mile in 3.55.57 as 11 athletes ran sub 4, a record in a race on Irish soil. Meet and stadium records were set in the women`s mile by Katie Mackey (USA) 4.25.48 and Jeff Coover (USA) in the pole vault (5.57m). 2017 and unbelievably 12 sub 4s in the Morton Mile won by Robert Domanic (USA) 3.55.71, a first 5000 was won by Stewart McSweyn (AUS) in a stadium record of 13.99.98 and a first women’s 1500 won by Alexa Efraimson (USA) 4.06.73. In 2018 the Morton Mile was won by 2017 3rd place finisher Sam Parkel in 3.55.80 leading a USA 1, 2, 3 of Lopez Lomong 2nd and Henry Wynne 3rd with 11 athletes going sub 4. The meet also included a first woman`s High Jump won by Liz Patterson (USA) 1.91m and a men`s Javelin won by Lars Timmerman (NED) 76.40m. The Morton Stadium, Santry, Dublin 9, Ireland.